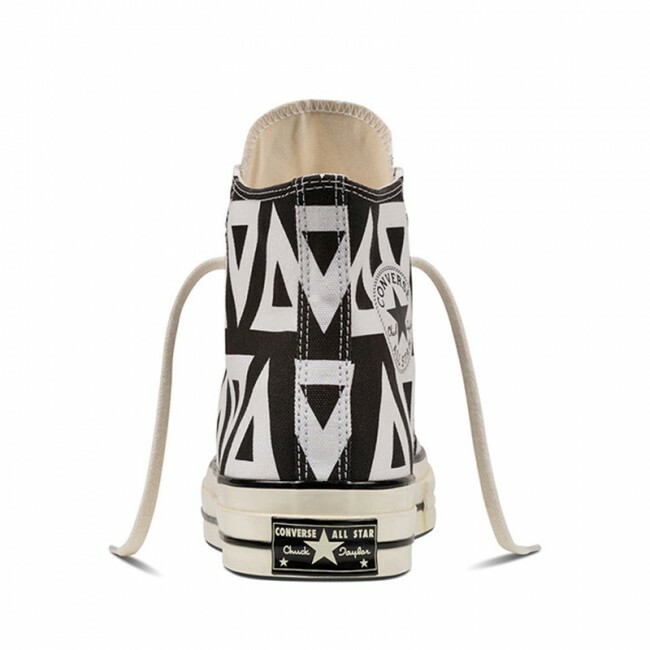 The Converse Chuck Taylor All Star 70 is our re-crafted sneaker that uses modern details to celebrate the original Chuck Taylor All Star from the 1970s. 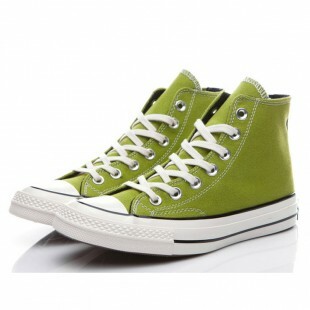 It features a slightly higher rubber foxing, a cushioned footbed that provides long-lasting comfort and a more substantial rubber toe cap. 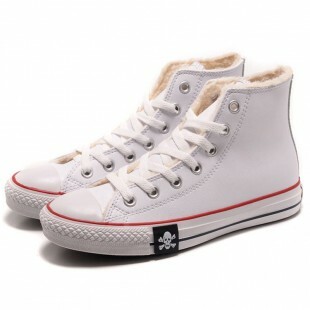 Additional vintage details include stitching on the sidewall and a heavier-grade canvas upper for comfort and durability. 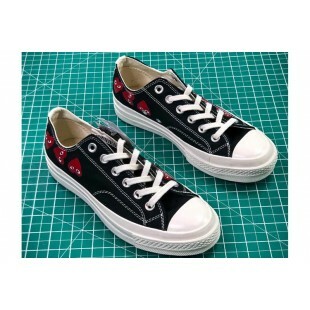 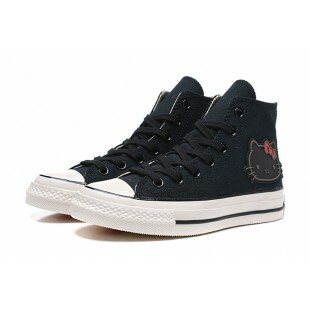 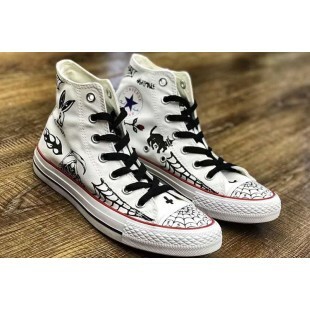 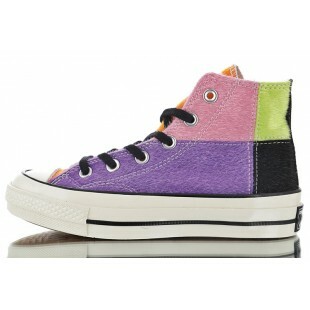 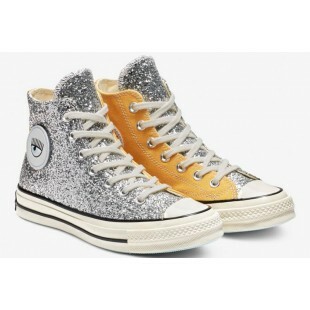 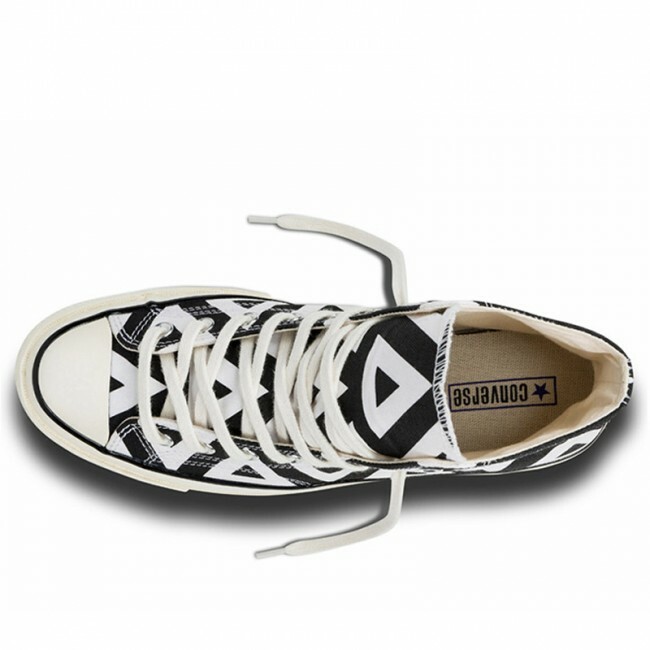 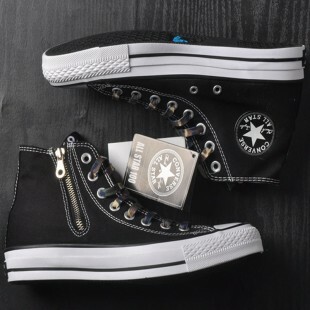 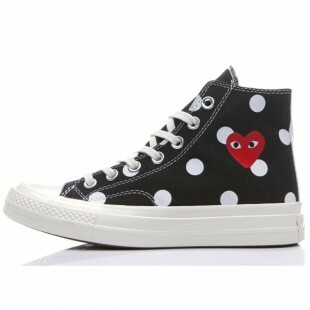 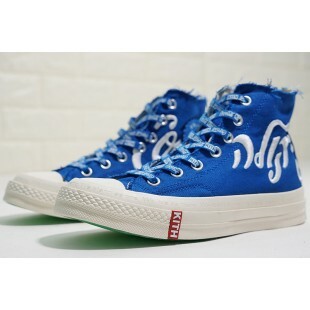 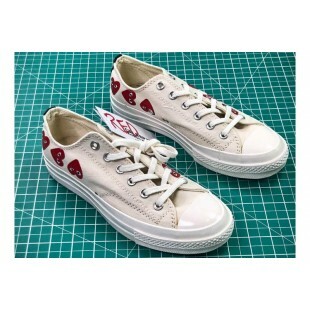 They join iconic Chuck Taylor attributes such as the star-centred ankle patch and vulcanised rubber outsole.